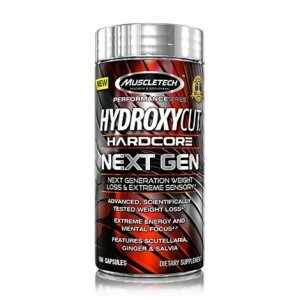 The world's first hybrid fat burner! New Ripped Freak is the world‘s first and only hybrid fat burner! Ripped Freak‘s hybrid formula addresses every major fat-loss mechanism known to scientists and researchers around the world and contains never-before-seen, newly synthesized fat-burning ingredients, best described as "hybrid lipolytic compounds". "hybrid compound" is a term that‘s been coined by our team of pharmaceutical and organic chemists. A hybrid is defined as a compound derived from nature that has been organically altered or synthesized to deliver more powerful effects! Incredible results from Ripped Freak Studies! The Ripped Freak formula specifically combines key fat-burning ingredients with the methyl gallate ester, which is used in the pharmaceutical industry to provide superior bioavailability and an extended half-life in the body! 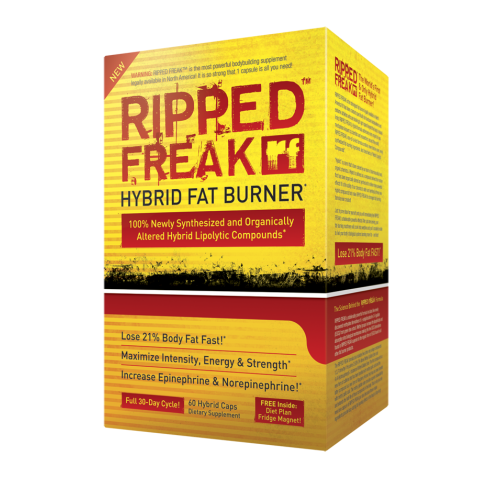 It is the ability of our chemists to alter and discover these new Hybrid compounds that make Ripped Freak the strongest fat-burning formula available. RF Hybrid Science - methyl gallate esters - the latest innovation in fat-loss supplementation! With so many new research findings every year, it‘s hard to keep up-to-date with the latest in supplement science. That being said, if your goal is to develop a ripped-to-the-bone physique, then the right supplements can go a long way in helping you maximize fat loss! 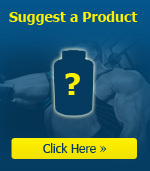 So, what are some of the most effective fat-burning compounds currently available on the market? Well, the latest research is pointing directly at some newly created ingredients called "hybrid lipolytic compounds." You‘re probably wondering what the heck are "hybrid lipolytic compounds" and how are they going to help you increase fat loss? 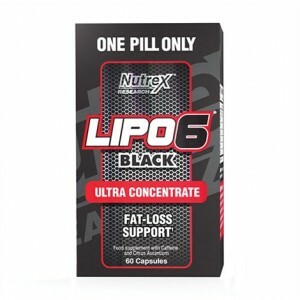 Well, read on and get the inside scoop on this latest innovation in fat-loss supplementation! "Hybrid Compound" is a term that‘s been coined by a team of leading pharmaceutical and organic chemists working in the sports supplement industry. A hybrid is defined as a compound derived from nature that‘s been organically altered or synthesized to deliver more powerful effects! The first class of hybrid compounds ever created is a group of fat-loss ingredients that have been bonded to the methyl gallate ester. When bonded to established fat-burning ingredients, the methyl gallate ester provides several key advantages! The methyl gallate ester increases the effectiveness of ingredients in two unique ways, (1) it increases their bioavailability, and 2) it extends their active half-life in the body. You see, the introduction of a methyl group to a fat-burning compound has the ability to increase its lipophilicity. In laymen‘s terms, this means the compound has a greater ability to penetrate fatty membranes. Since the biological membranes (walls) of all cells in the human body are made up of fat the methyl gallate ester will increase the absorption of ingredients into target cells resulting in greater fat loss effects! The methyl gallate ester also increases the bioavailability of ingredients through another distinct mechanism. It has the ability to inhibit the enzymes responsible for compound biotransformation in the gut. As you may already know, many supplements are degraded in the stomach immediately after they‘re ingested, so they have little (if any) affect on fat loss in the body. Since the methyl gallate ester inhibits degradation of ingredients in the gut, they can be more effectively absorbed and distributed throughout the body to their target tissues. 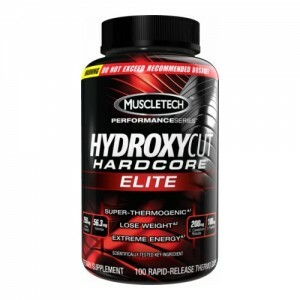 This means more powerful effects and a greater impact on total fat burning capacity! PharmaFreak Technologies Inc. is the first company to introduce "hybrid lipolytic compounds" to the market with the launch of Ripped Freak. The PharmaFreak R&D team is the first to discover the benefits of using the methyl gallate ester and have combined it with key fat-burning compounds found only in the Ripped Freak formula! On top of that, the Ripped Freak formula also contains five newly discovered methylated derivatives of (-)-epigallocatechin-3-O-gallate (EGCG) from green tea extract. As already explained, the methyl groups increase the lipophilicity and absorption into target cells, making the five EGCG derivatives found in Ripped Freak superior to the regular form of EGCG found in all other fat burners! Now that you understand the latest research behind these unique hybrid compounds you‘ll definitely want to include them in your fat-fighting arsenal. Just remember, Ripped Freak is the only product on the market that contains the methyl gallate esters - don‘t be fooled by cheap imitations or knock-offs! Give Ripped Freak a try. After just one dose you‘ll quickly begin to realize just how powerful it really is! RIPPED FREAK's formula promotes fat burning by optimizing levels of the body's 2 most powerful fatburning hormones, epinephrine (adrenaline) and norepinephrine (noradrenaline). Not only does RIPPED FREAK support optimal levels of epinephrine and norepinephrine release, but it also prevents the breakdown of, epinephrine and norepinephrine. Take 1 capsule of RIPPED FREAK with an 8-ounce glass of water twice daily, on an empty stomach, at least 30 minutes before you eat a meal. Take your first serving (1 capsule) of RIPPED FREAK first thing in the morning 30 minutes before breakfast and take your second serving (1 capsule) early-afternoon. On workout days, take 1 capsule 30-60 minutes before your workout. To assess your individual tolerance, start by taking only 1 capsule daily, first thing in the morning. You can continuously use RIPPED FREAK for up to 8 to 12 weeks straight. After using for 8 to 12 weeks, you will want to take an off-cycle of 2 to 4 weeks. For example, 8 weeks ON, followed by 2 weeks OFF - or - 12 weeks ON, followed by 4 weeks OFF. Yes. RIPPED FREAK can be stacked with other nutritional supplements. WILL RIPPED FREAK CAUSE THE JITTERS OR AN ENERGY CRASH? No! RIPPED FREAK formula promotes a natural time-released effect, and therefore users will not experience jitters or a 'crash' in energy. Instead, RIPPED FREAK users experience a consistent, steady stream of energy and fat burning for 8 to 12 hours! Yes! RIPPED FREAK can give you an incredible boost pre-workout. Many athletes and bodybuilders use RIPPED FREAK to promote strength, power, intensity and endurance. CAUTION: RIPPED FREAK is so powerful that 1 capsule is all you need! For maximum absorption and effects take RIPPED FREAK on an empty stomach with at least 8 ounces of water.